Mitsubishi Triton was originally released 37 years ago, in 1978, but under the different name. At that time it was known as Mitsubishi Forte but since then it has changed its name several times. Also place of production has been changed and now Triton is manufactured in Thailand. Even though 2016 Mitsubishi Triton hasn’t been released yet we could see it at Krung Thep International Automotive Show. This model is completely different than its oldest brother and is a little different than its predecessor. Performance of the truck has been enhanced and it got new modern look. Perhaps, it won’t stay side by side with F-150 or some other trucks, but that doesn’t mean Triton doesn’t have anything to offer. It is one of the most popular trucks on Japanese market and definitely the most reliable. Safety has been improved with new features and better braking system. Maybe it is hard to purchase this truck if you live in the US or Europe, but still it would be unfair if we neglected 2016 Mitsubishi Triton. Unlike competent trucks, new Triton will have several different power units, four exactly. They all come with different towing capacity, power figure and fuel consumption. The base engine unit is 2.4 liter that can deliver 128 horsepower and 143 pound-feet of torque. However, we find towing capacity insufficient for a truck this size hence we don’t recommend this engine. Other engines have more horsepower but they come with slightly worse fuel efficiency. 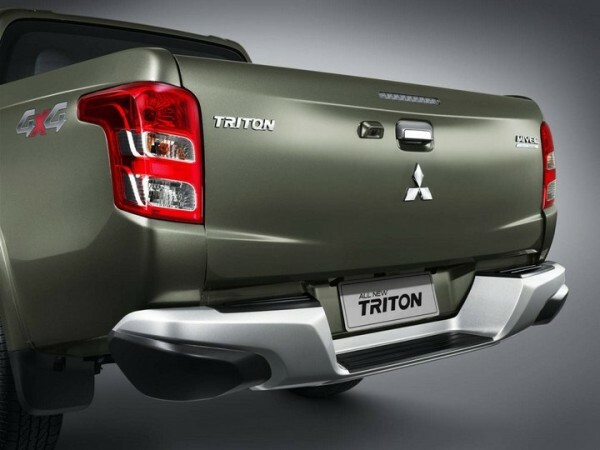 Exterior side of 2016 Mitsubishi Triton, new design. 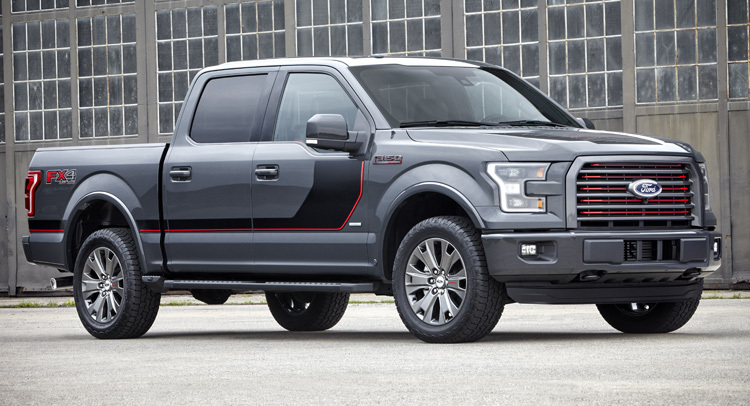 The second option is turbo diesel 2.4 liter which comes with an output of 181 horsepower and 317 lb-ft of torque. This is significantly better, especially for drivers who need a truck for transportation, not only for a ride. As a matter of fact, this is the most powerful option. The other two options have 128 HP and 178 HP, with low torque, thus we definitely recommend the 2.4l turbo diesel. We assure you this engine won’t let you down, but you will need to spend more money for the fuel. With these engines you are going to get either five-speed manual transmission or six-speed manual. Front side grille of Mitsubishi Triton. As all previous models, 2016 Triton will come with J-Line design. This design offers plenty of room for every passenger and the truck is quite spacious in general. 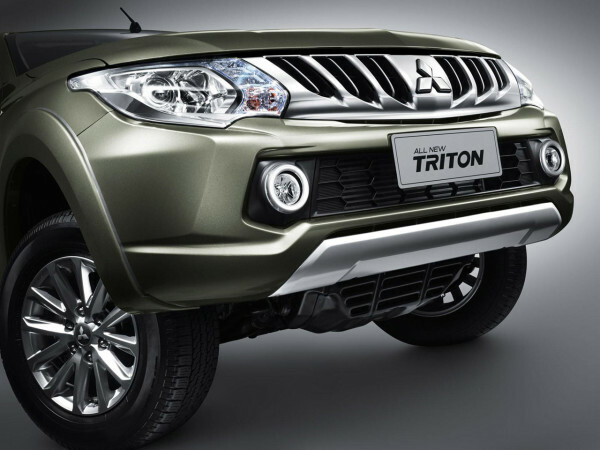 Mitsubishi is famous for manufacturing spacious models, but Triton is really exceptional. Height is going to stay unchanged but length and width will be increased by 1.5 cm and 20 cm, respectively. Few years ago, outlook of the Triton was much more aggressive, but it has been gradually changed recently. It comes with new seats, which are more comfortable for every passenger, and four doors to enable easier entrance in the vehicle. One of the biggest upgrades is new tilt. Also, there are many other top notch features such as traction control, hill drive assist, emergency stop function and trailer stability assist. Apparently, engineers went extra mile in enhancing the safety of the truck. This is one of few trucks which look luxurious. 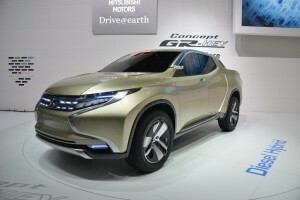 Mitsubishi noticed the trend for luxurious trucks and gradually changes Triton with each model. However, luxury is not as on the same level as some sedans and convertible, but still more than average for a mid-size truck. 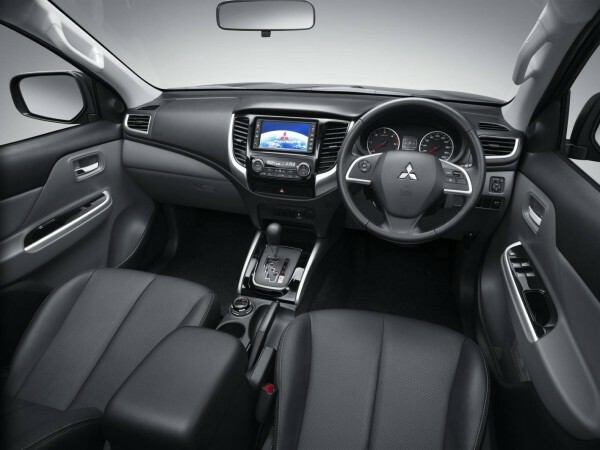 Inside Mitsubishi Triton, new high quality, comfort and safety. Back side Triton, part for cargo space. 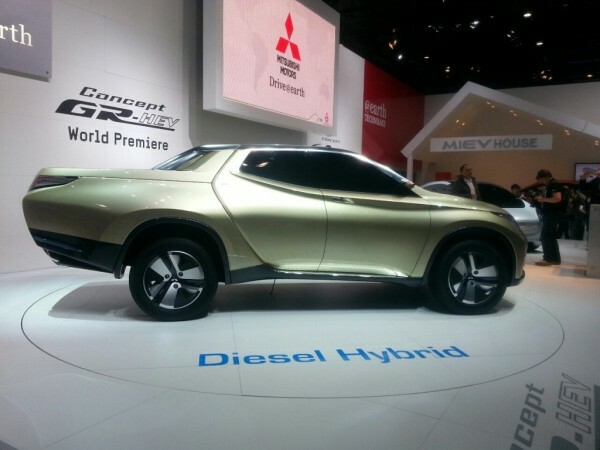 It is most likely that new 2016 Mitsubishi Triton will hit the market by the end of 2015, perhaps just before the New Year. Hilux and Ranger are going to be the biggest competitors thus good marketing is needed, as well. On the other hand, the exact price is not known, but according to some experts it should be between $25,000 and $48,000, depending on the equipment you would like to have.